Big news recently came out from SwitchBitch Records with their signing of talented rock band Ramsey on March 1st. 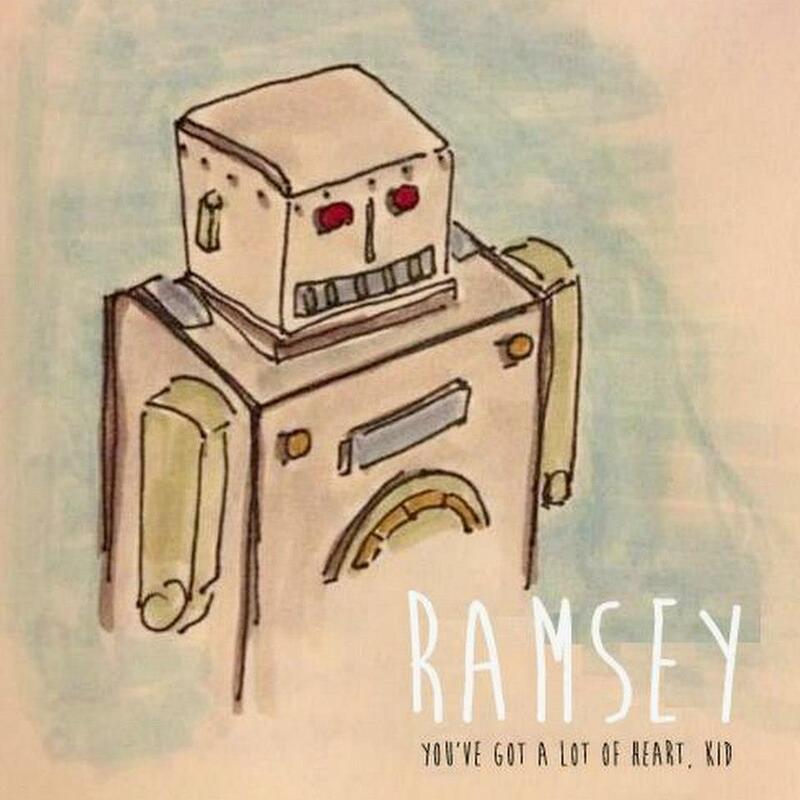 The band also announced that they will be releasing an EP on March 15th called, You’ve Got a lot of Heart, Kid. If you like bands such as Bayside and Four Year Strong you definitely need to check this band out. Here at BareBones Ent we were able to check out the new EP, and it sounds like a very solid outing from the band. The EP has a total of 6 songs on it, one being a bonus acoustic song. All of the songs feature the band’s high energy instrument playing and strong vocals. Around the middle of the EP you can find the Ramsey’s big single “Versus.” This popular song is indeed a great song, with clever lyrics and talented musicianship all around. Personally though I think the acoustic version of “A One-Way to Anywhere,” may be my favorite on the EP. The singing and acoustic guitar playing are just so perfect together in this song. I think that this was the best song to do an acoustic version of, and closes out the EP on a great note. Leaving me anxious for the full length due out this summer. If you love punk music or rock in general you will want to add this EP to your collection, and look to see if this band is coming to your town when dates are announced! Thanks for the article, Bryan! I’m stoked that you enjoyed the Ep!